Netflix chief content officer Ted Sarandos said Wednesday that the netcaster aims to launch “around 20″ original scripted series per year in its effort to appeal to a variety of subscribers. The goal is to serve “really diverse tastes all around the world,” Sarandos said during a Q&A with “Arrested Development” creator Mitch Hurwitz and “Breaking Bad” creator Vince Gilligan, held as part of the NATPE confab. 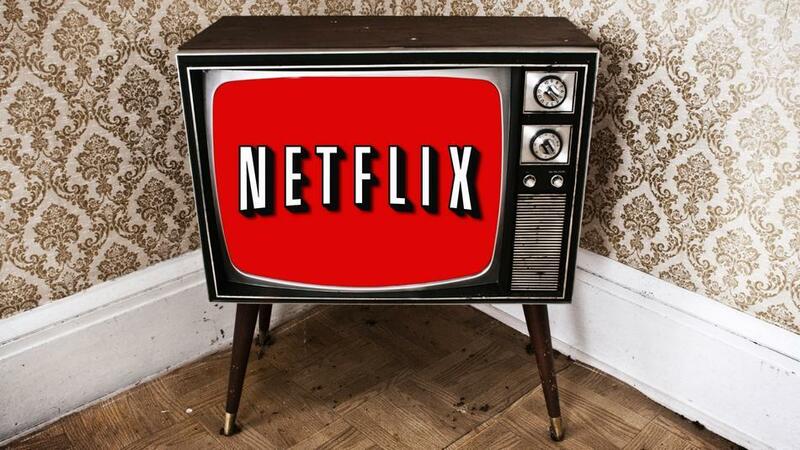 Netflix is focused on having a broad menu of original shows that target different niches. “We really are not trying to define the brand by any one show,” he said.